Holiday Stress and the Brain: What Are the Cognitive Skills Needed to Cope With the Holidays? 62% of people surveyed in 2015 said their stress level was very elevated during the holidays. Cognitive shifting and updating are the main cognitive skills used during the holidays. 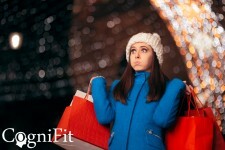 CogniFit's years of testing and training make it a great option to help determine the state of cognitive skills during the holidays. NEW YORK, December 12, 2018	(Newswire.com) - The holiday season is said to be the happiest season of all. However, the end of the year holidays can be a challenging time for many. The joy of vacations and stress of family gatherings, plans, etc. can come into conflict with each other, making the brain react. A Healthline survey in San Francisco (2015) found that 62% of people described their stress level as very elevated during the holidays, while only 10 percent reported no stress during the season. Stressors such as financial demands, family dynamics and maintaining personal health habits were cited by these people. These stressors make the brain increase activity in order to face them and respond to the changes in the environment. HMS associate professor of psychology at Massachusetts General Hospital, Ellen Braaten, establishes that the main cognitive skills used to tackle holiday stress are shifting and updating, due to the need for cognitive and behavioral adjustment. 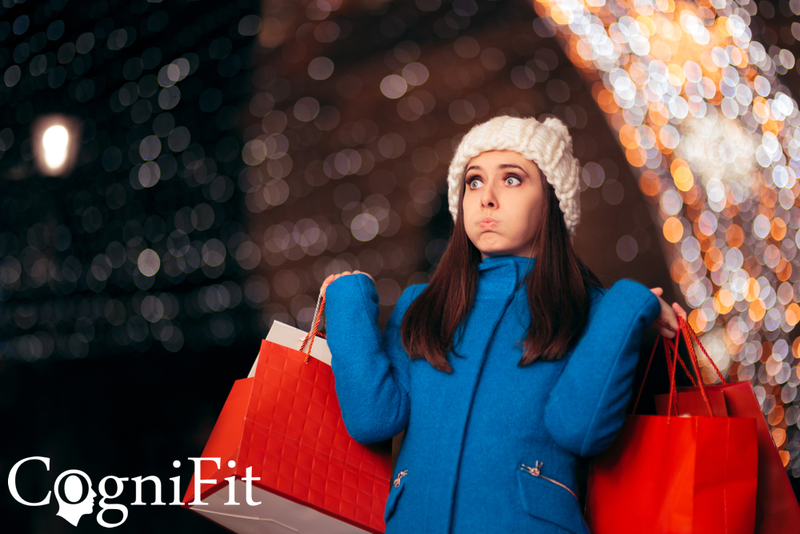 CogniFit, a world leader in neuropsychological testing, brain training, and cognitive stimulation, has over 15 years of experience in testing these two cognitive skills and knows their importance when faced with holiday stress. Cognitive shifting is the brain's ability to adapt behavior and thoughts to new, changing, or unexpected events. Updating is the ability to oversee actions and behavior as a task is being completed. During the holidays, people have to constantly adapt to family reunions, unexpected gift giving and making sure their plans work out. This might set the brain’s prefrontal cortex into overdrive, and if prolonged it might lead to higher levels of cortisol (stress hormone) which can decrease other cognitive skills, such as memory, planning, attention, etc. Needless to say, the holiday season can be filled with both cheer and stress, so to keep cortisol levels under control, remember to maintain an exercise routine, meditate and relax as much as possible and share with family and friends. CogniFit cognitive insomnia assessment is designed to help quickly and accurately detect the presence of symptoms and problems in the cognitive processes affected by insomnia. CogniFit cognitive insomnia test now includes an assessment of insomnia symptoms and sleep hygiene. 20% of Americans have a sleep disorder, insomnia being the main one.